The Apple AirPods are some of the most popular Bluetooth earbuds on the market — and for good reason. Their sleek design and included carrying case make them easy to include into your everyday carry. They also don’t require wires, ensuring that they won’t be tangled with your cables during travel. 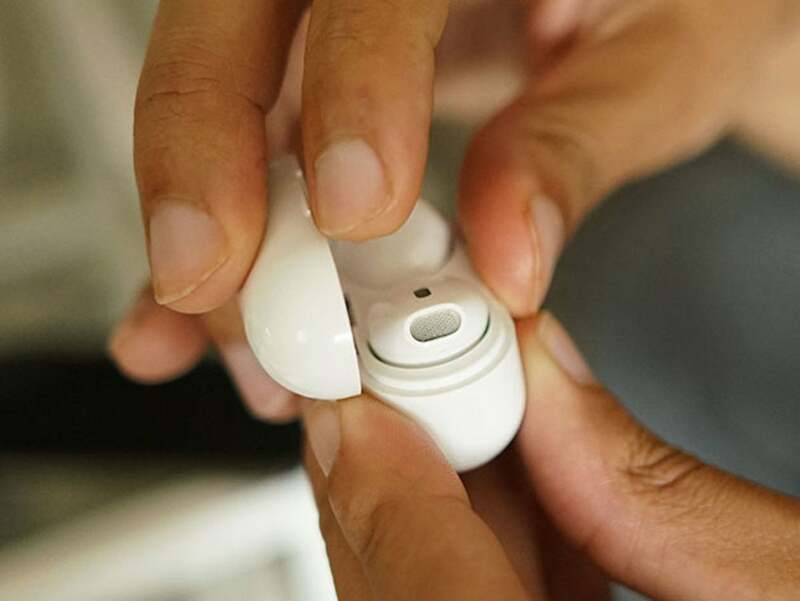 There’s just one problem; at $160, the AirPods are quite pricey, which is why competitors are coming to market with affordable alternatives. If you’re looking for an attractive, Apple-inspired pair of Bluetooth earbuds, but don’t want to shell out $160, the AirTaps Wireless Bluetooth Earbuds might be for you, and you can grab a pair for as low as $37. The AirTaps feature a wireless design that eliminates bulk, making them ideal for wear on the street, at the office, or even at the gym. The AirTaps use Bluetooth 4.2 to connect to your mobile device and deliver crisp audio. They provide up to 3 hours of playtime off a single charge, but the charging case provides up to 10 extra charges, ensuring a full day of music at your disposal. Sometimes, Apple’s products land outside our price range, which is why alternatives such as the AirTaps are popular. You can buy them on sale for over 60% off from the Macworld Shop, just $37 for one pair and $70 for a two pack.